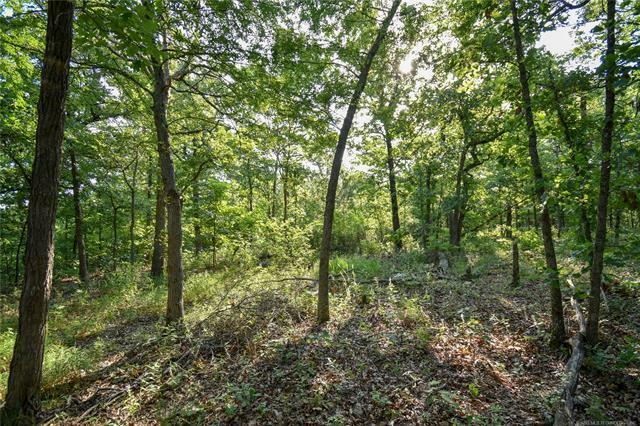 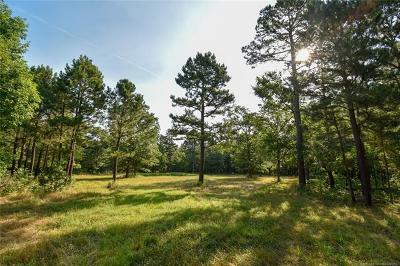 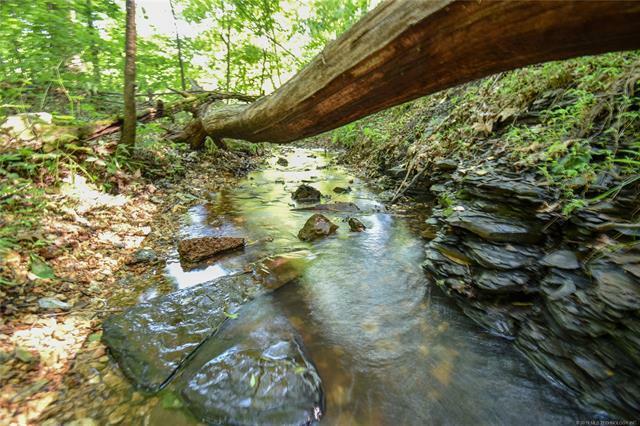 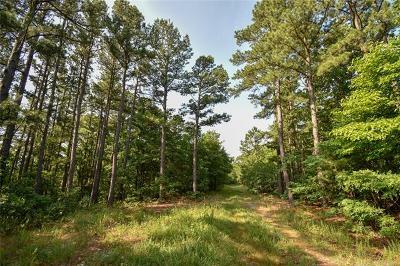 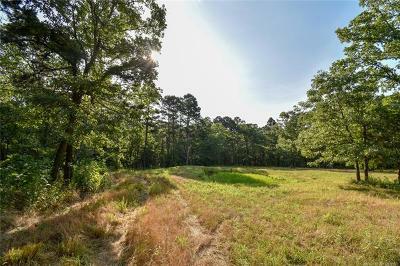 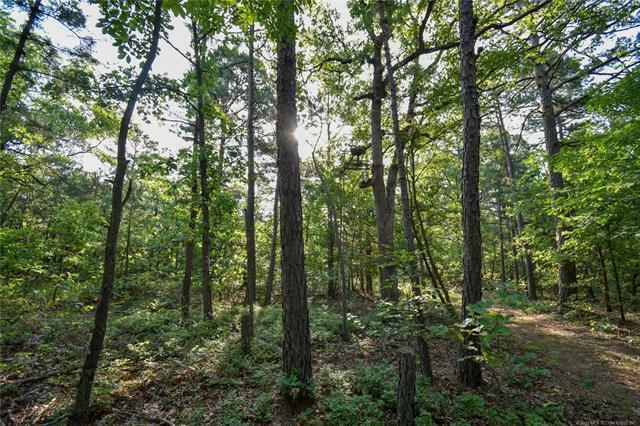 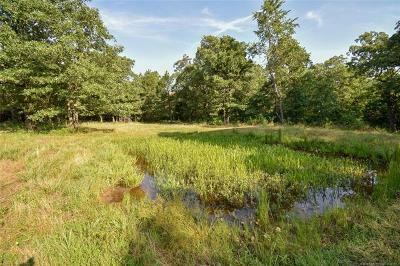 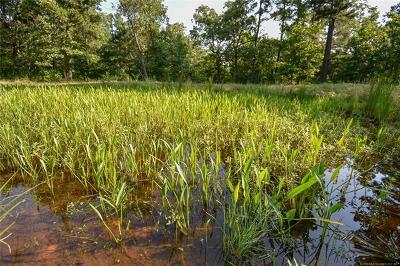 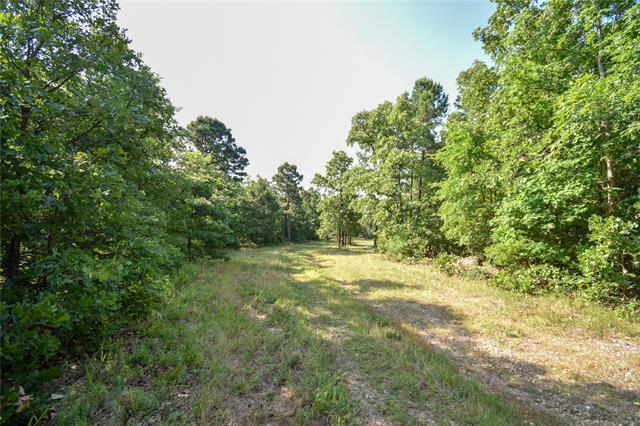 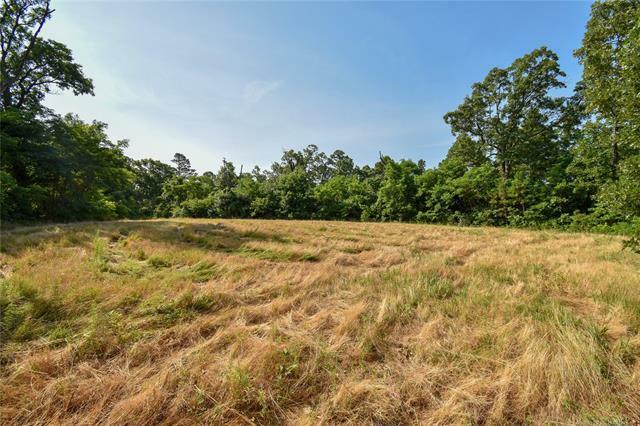 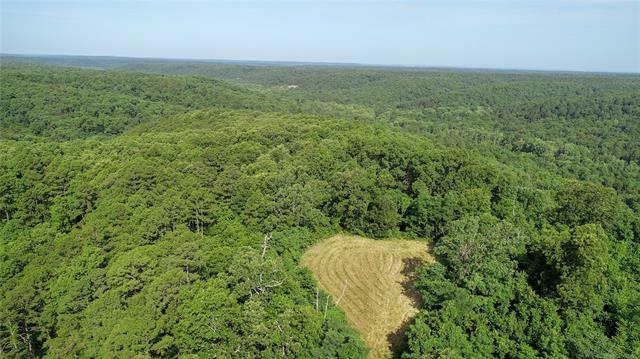 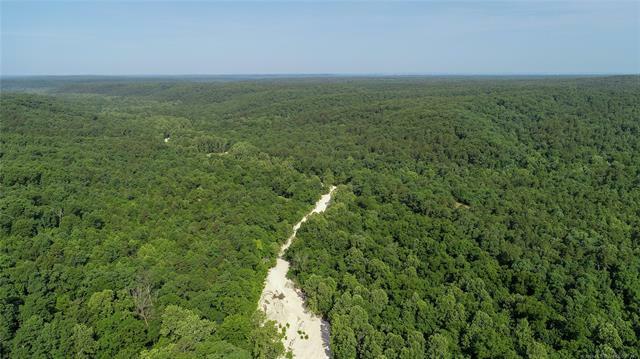 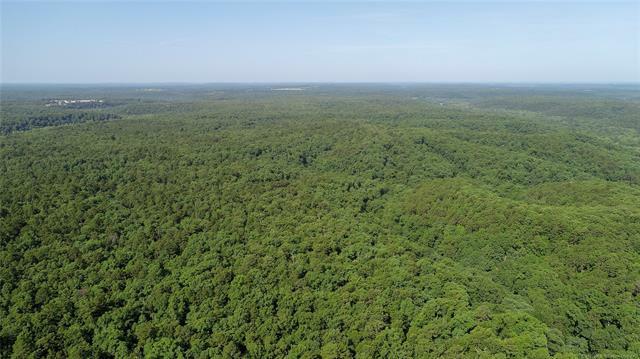 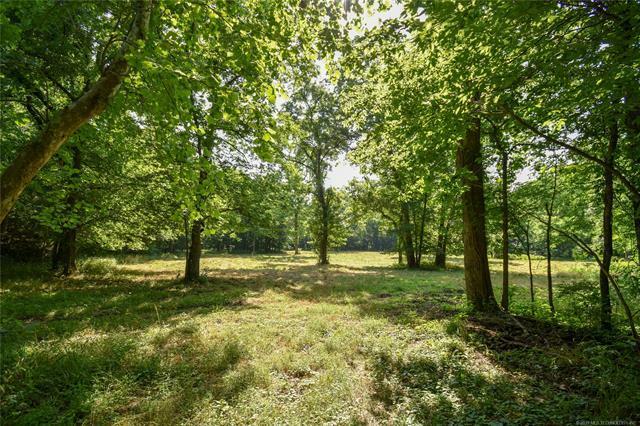 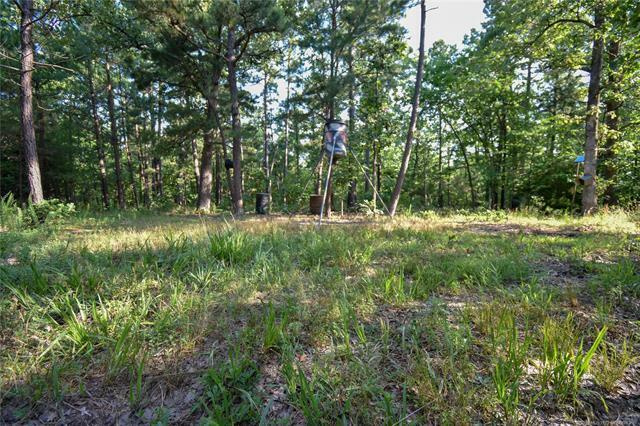 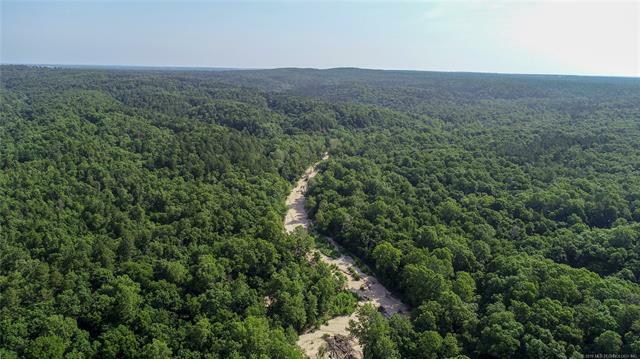 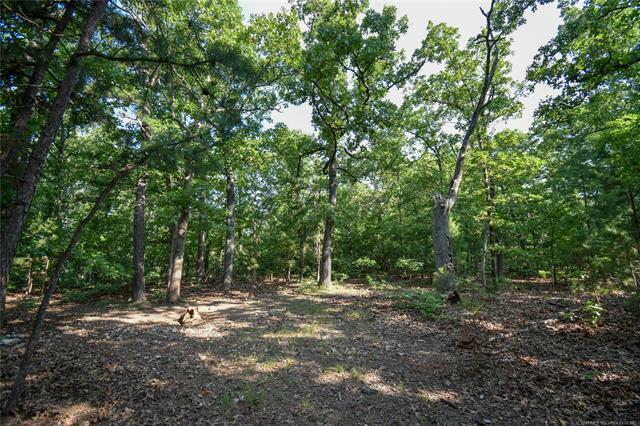 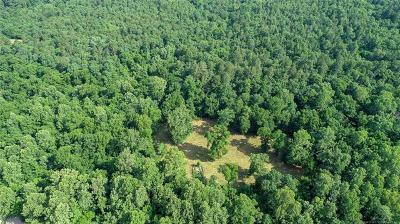 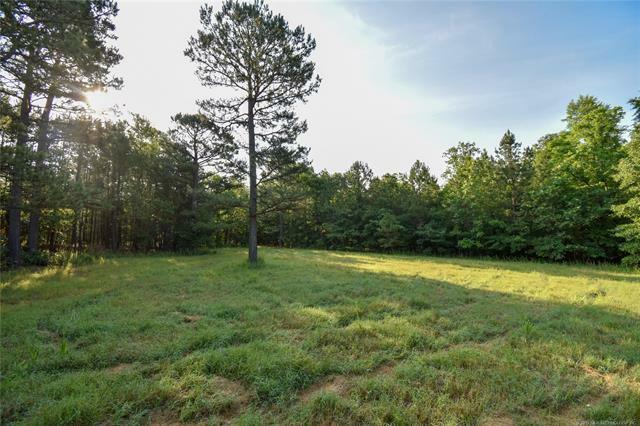 Great turn key hunting property with multiple spring creeks and a half mile of Bryant Creek. 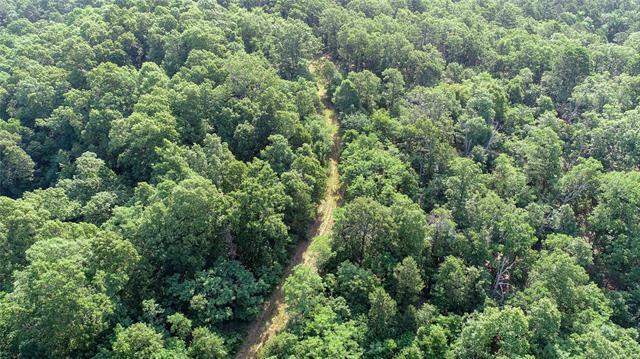 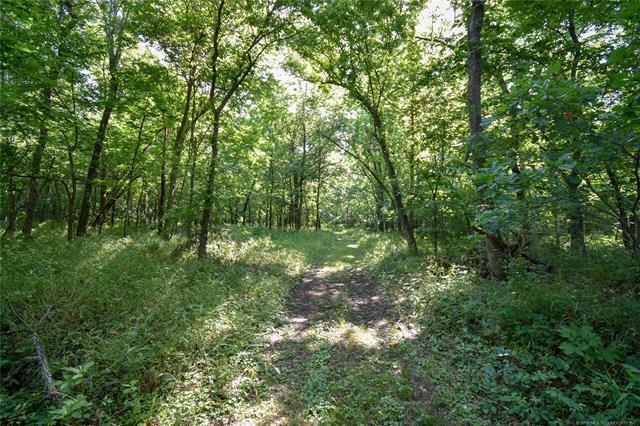 The property has miles and miles of a trail system to access the majority of it. 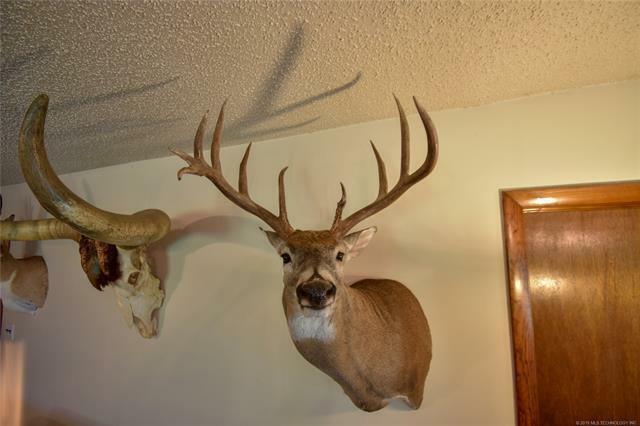 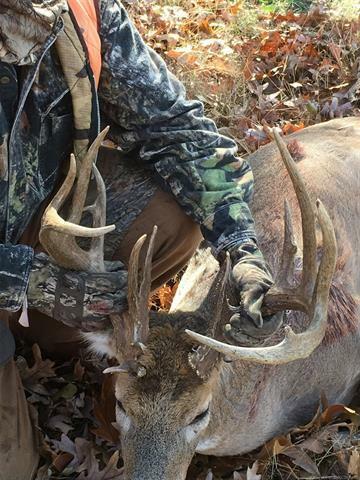 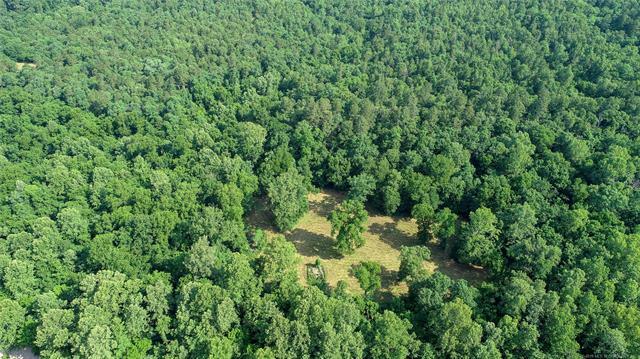 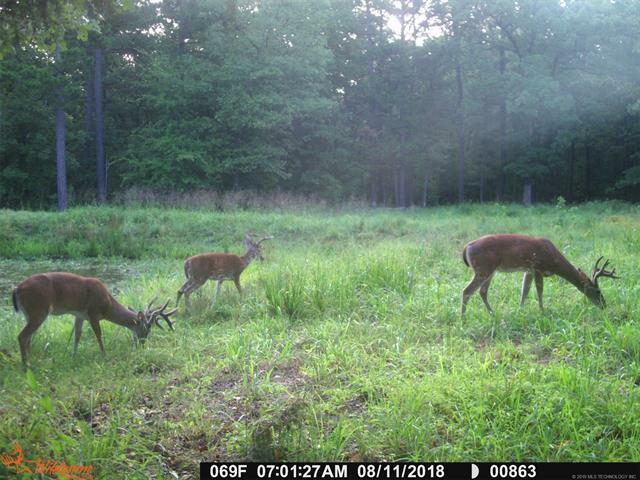 Managed for 25+ years for deer and wildlife this is a hunters paradise. 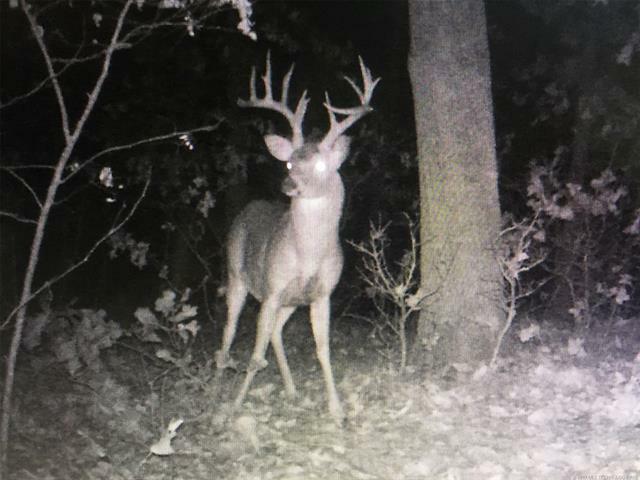 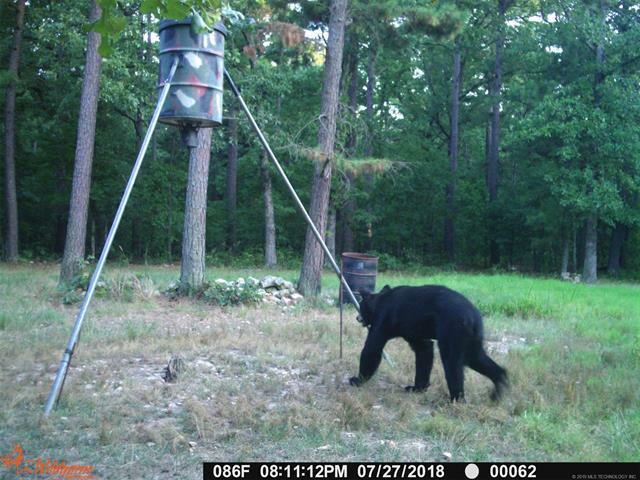 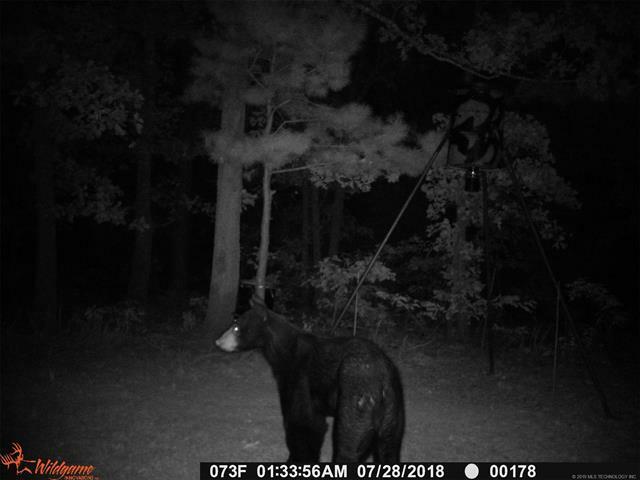 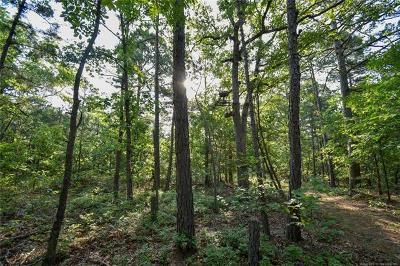 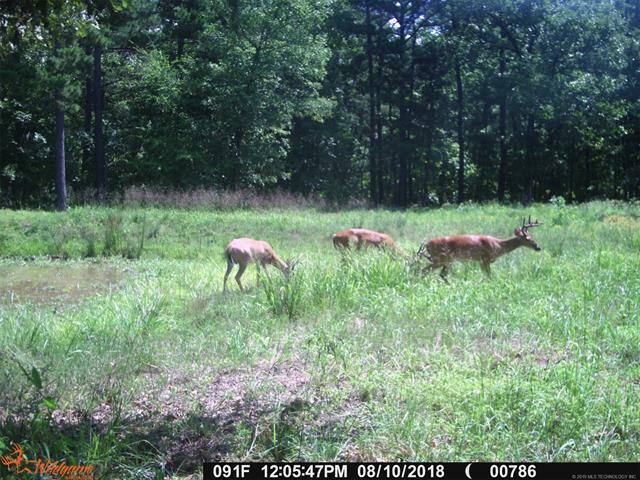 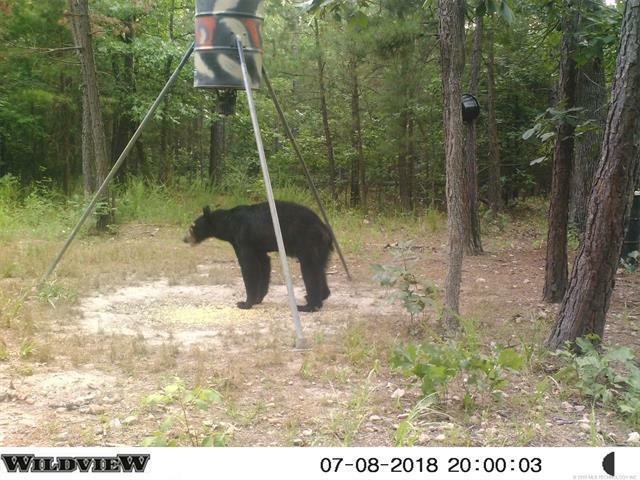 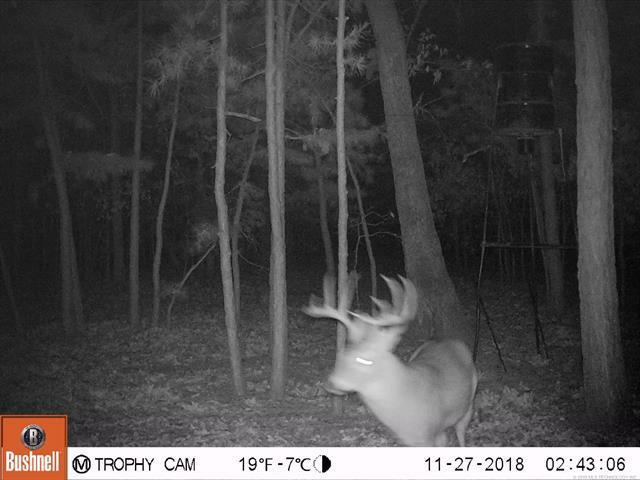 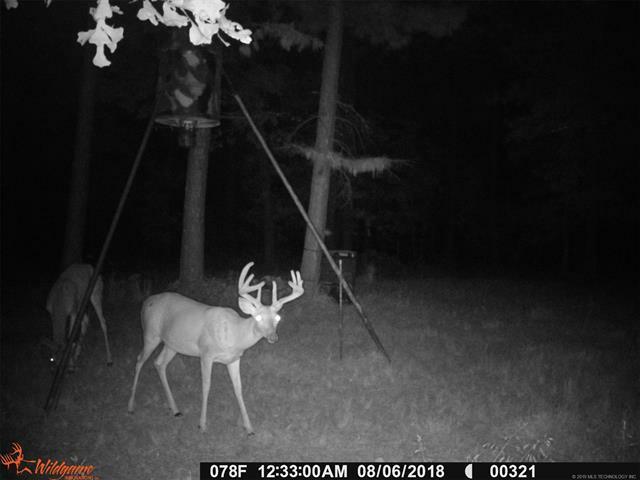 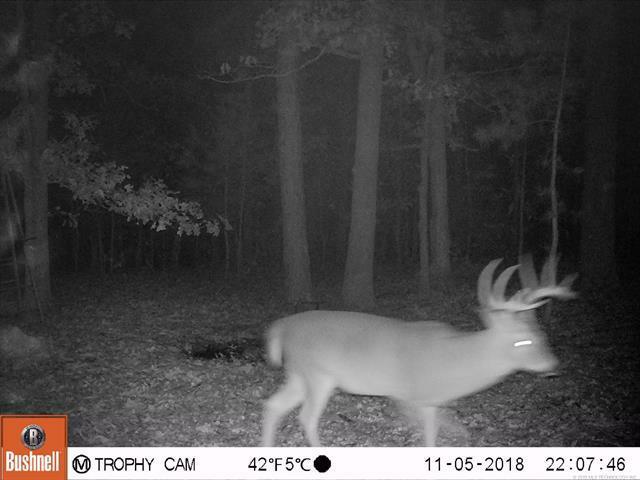 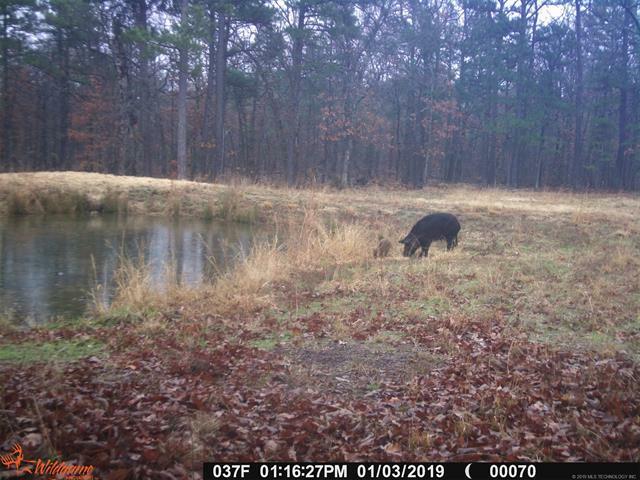 Most treestands and feeders stay with the property and we have hundreds if now thousands of trail camera pics to browse. 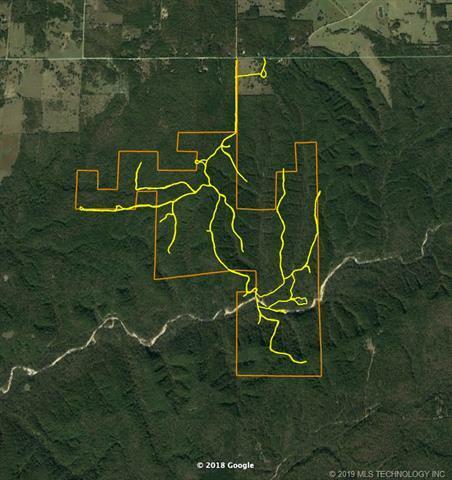 Ideal for hunting, horseback trail riding, or anything other outdoor adventure you can think of.